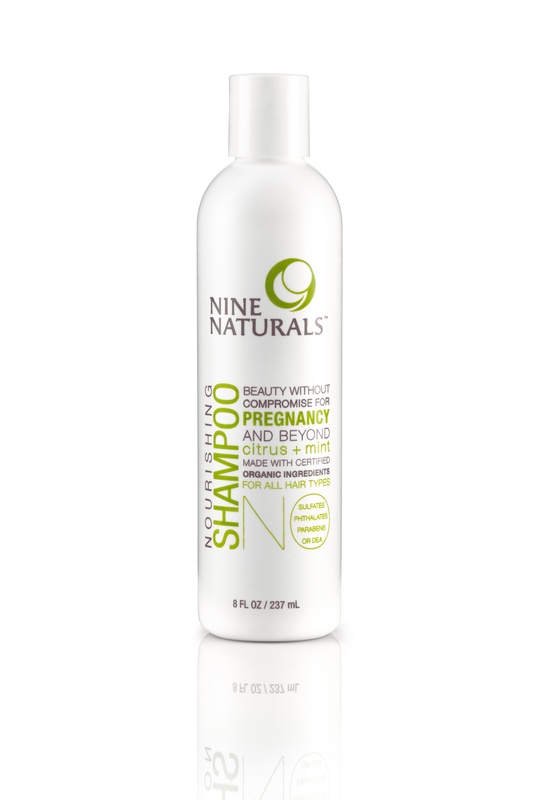 It’s also pretty cool that Nine Naturals offers both an unscented body butter as well as essential oil-based fragrances that that have been formulated to ease common pregnancy complaints like morning sickness and fatigue! 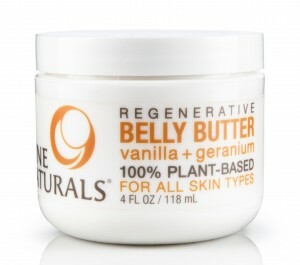 While, 5 additional winners will win a body balm, valued at $15. 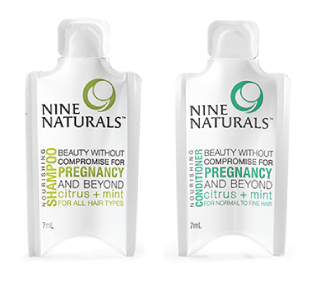 If you are, fingers crossed, one of the winners, Nine Naturals will send out the prize to you direct from their warehouse. This giveaway starts at midnight on Wednesday November the 26th, ending on Tuesday December the 2nd at midnight EST. It is open to the USA and Canada only. 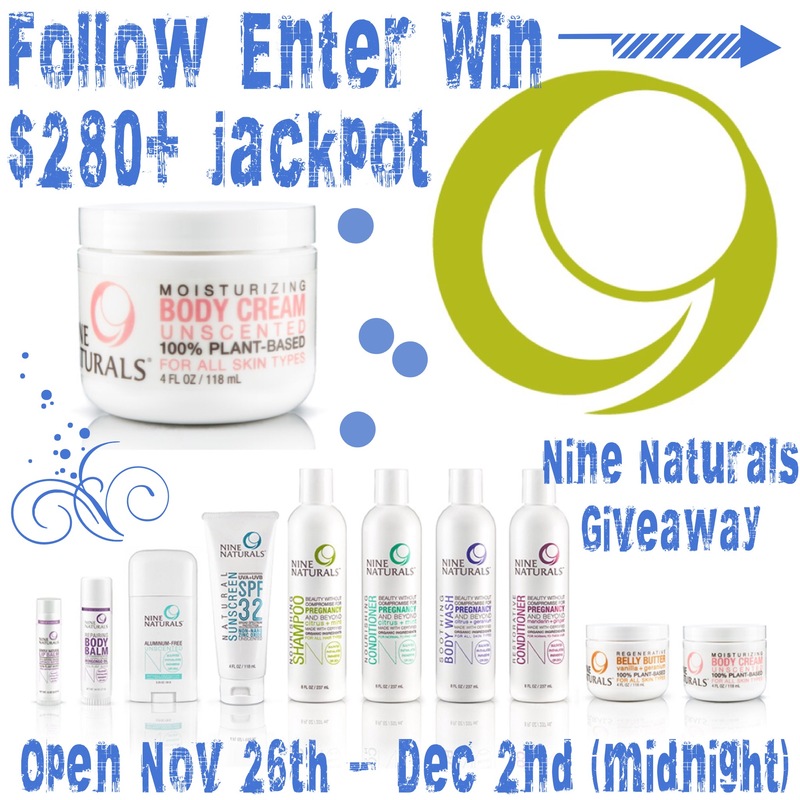 This entry was posted in Giveaways, Green living, Health, Parenting, Products and tagged Nine Naturals Skincare, Toxin-free skincare by jessica. Bookmark the permalink. 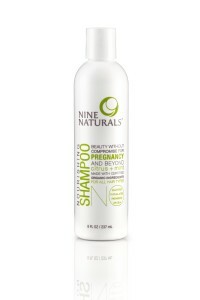 I love that they are natural and safe, and have such a variety of products. i’m always on the hunt for natural products for my toddler. ill have to check this line out!